Back in the heyday of World War II shooters, Call of Duty was the go-to choice if you wanted action-packed gameplay. 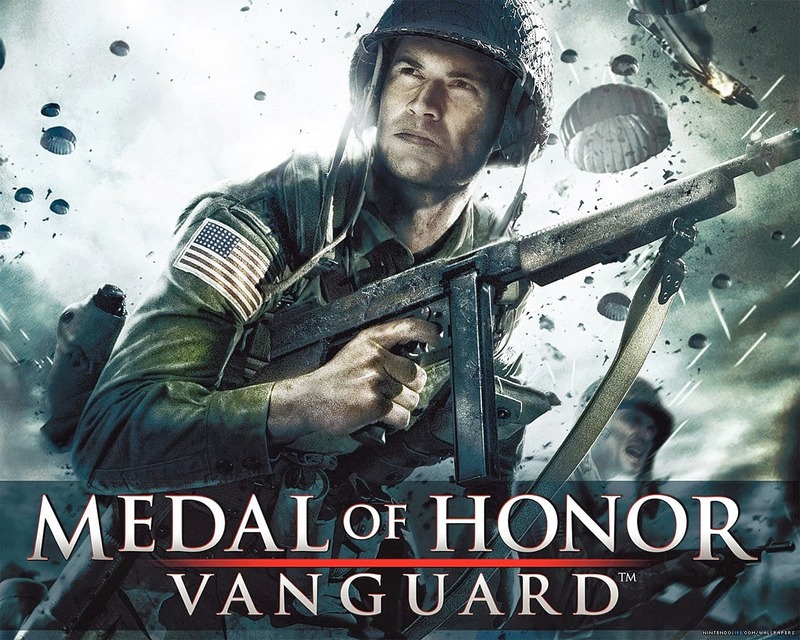 But if you wanted a WWII game with a solid storyline, then Medal of Honor was the game for you. The Medal of Honor series was known for its strong storylines, particularly in the first three games, as it was written and envisioned by Steven Spielberg. If EA can bring back Steven Spielberg to helm a new Medal of Honor, it would definitely be able to compete with Call of Duty in terms of epic storylines.